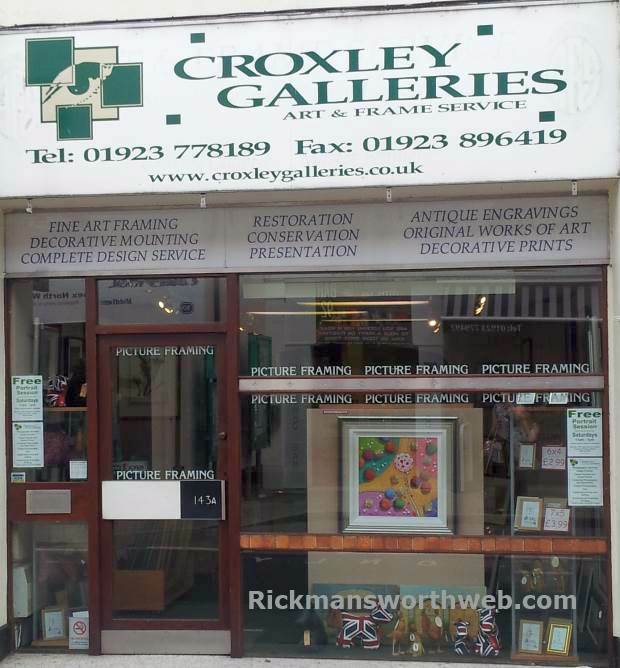 Croxley Galleries is an art and framing store on Rickmansworth High Street. It has been in Rickmansworth since 1989 and on the High Street for approximately 15 years. The team of framers can meet all your framing needs and can also provide solutions to enhancing photos and art work. There is also a selection of frames available to purchase, from antique to contemporary. Staff can also offer advice about mounting.